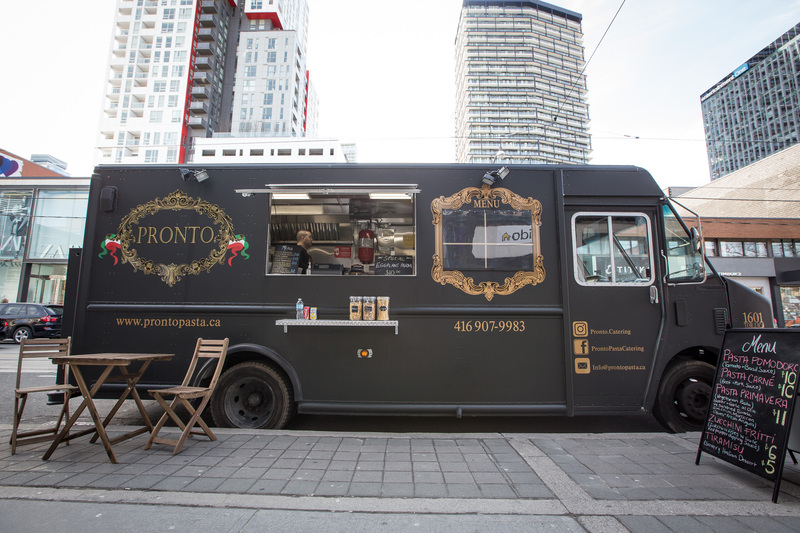 Pronto is a Toronto based food truck specializing in Italian cuisine. The gourmet menu features 3 rotating pasta’s including one meat, one vegetarian, and one classic tomato basil sauce. Pronto also serves zucchini fritti, savoury tiramisu and a variety of beverages.